adidas’ history with collaboration is long and frankly, quite epic. Teaming up with everyone from Bape and Beavis & Butthead to Stella McCartney, this month the brand introduces yet another high-profile project with Italian fashion house Missoni. 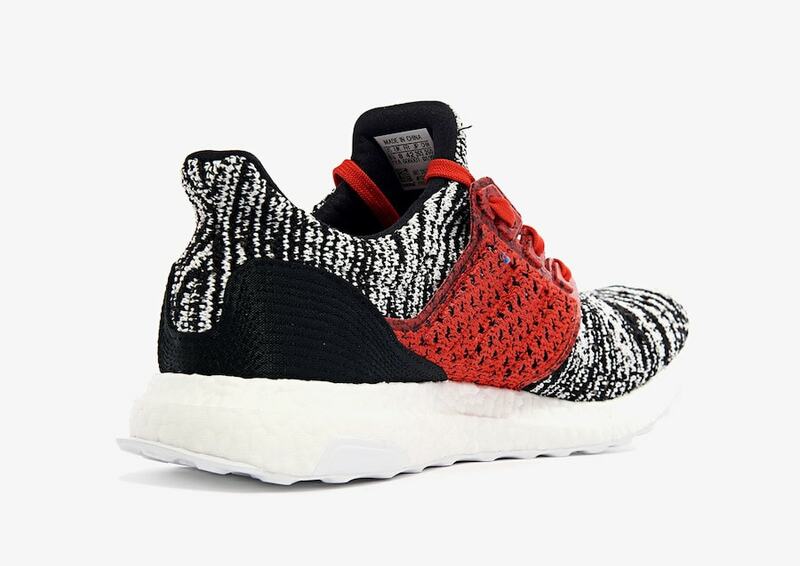 The adidas Ultra Boost has been the canvas for dozens of the Three Stripes’ collaborative projects in recent years, with no signs of slowing down. 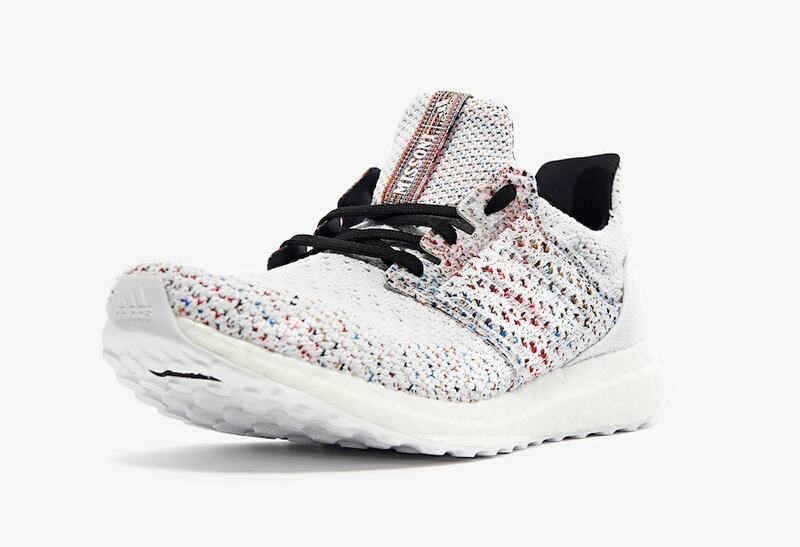 This week, we have an early look at the next high-fashion project to use the Ultra Boost as a muse, thanks to its sleek shape and innovative construction. Founded in 1953, Missoni has established themselves over the years as one of the leading producers of colorful knitwear. 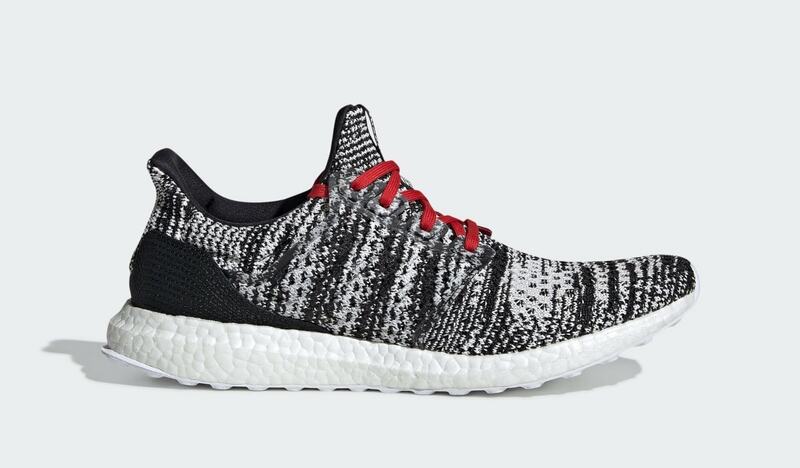 With this information, the collaboration between the Italian fashion house and adidas makes infinitely more sense, as the Three Stripes have spent much of the past five years exploring the colors and performance benefits of their Primeknit technology. 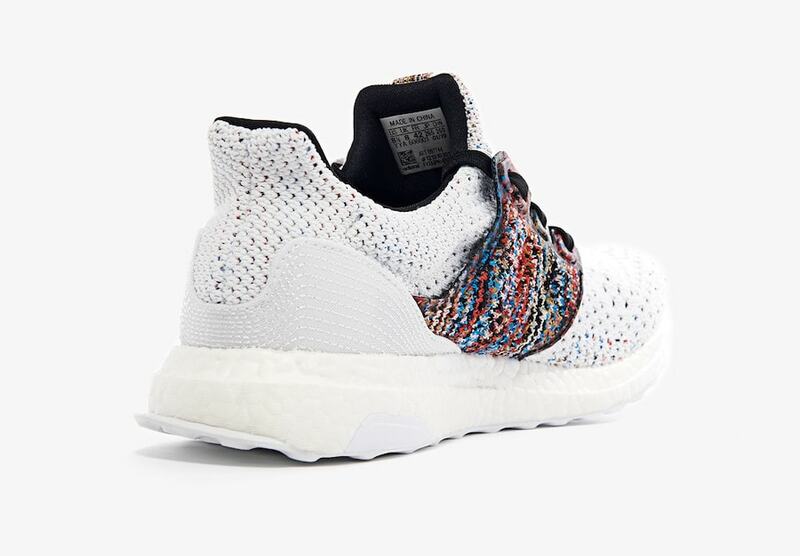 Naturally, Missoni will be contributing their colorful pattern-making skills to this project, decorating the three Ultra Boost Clima models with their own unique look and color scheme. 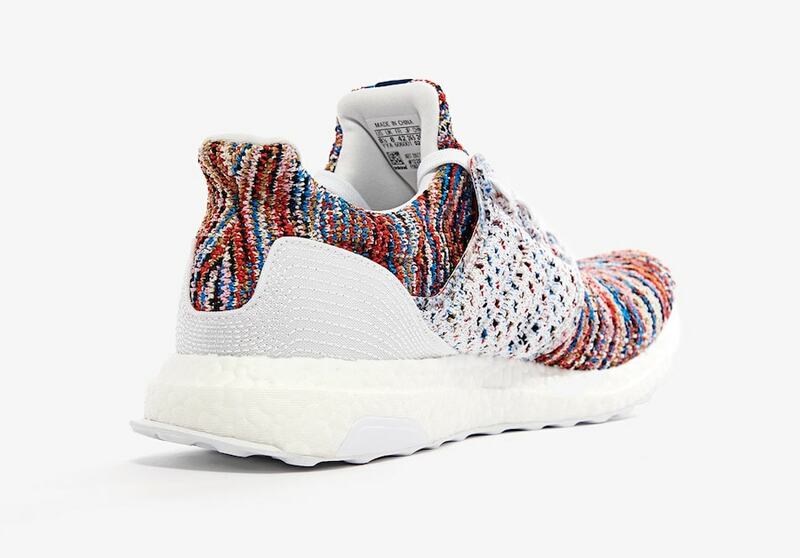 The Missoni x adidas Ultra Boost collection has not been announced for release quite yet, but given the early look on adidas Korea’s website, we can expect them sometime this year. 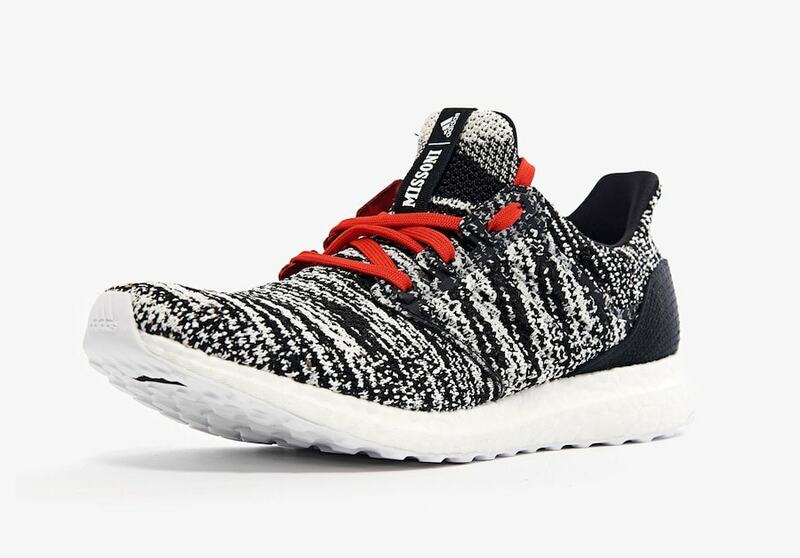 All three colorways will likely arrive in stores with a retail price over their usual $180, and release from both adidas and select retailers. 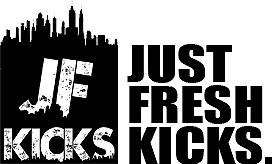 Check out the early images for a better look, and stay tuned to JustFreshKicks for more adidas release news. 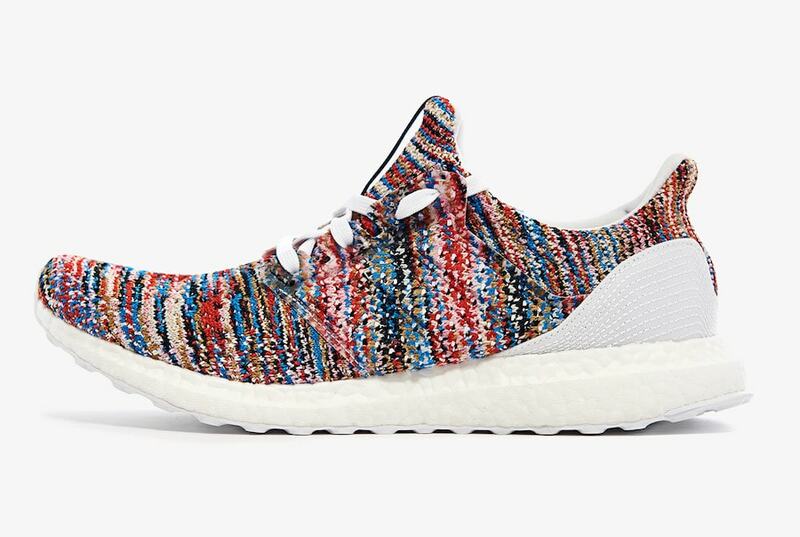 adidas and Missoni have finally announced a release date for their upcoming collaborations. 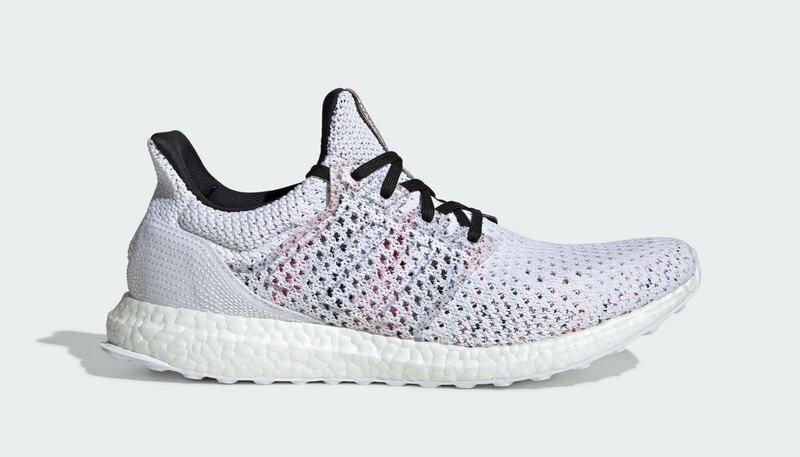 All three iterations of the Ultra Boost Clima will release on April 25th, 2019, carrying a hefty retail price of $250 a piece. 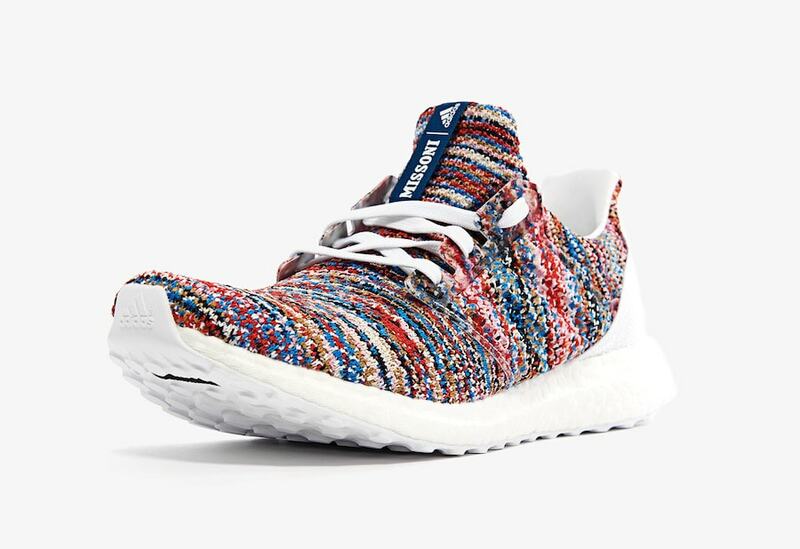 The eye-catching Ultra Boost will release from both adidas and Missoni, likely followed by a global Consortium drop.